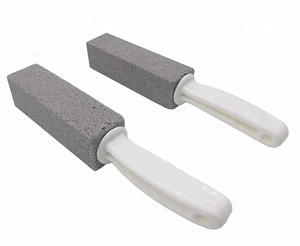 The pumice brush cleans where other cleaners fail. 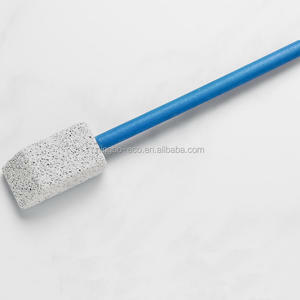 It can be used to accelerate the effect of toilet cleaners to remove stubborn stains. We have established the leading position in the industry due to our specialty. 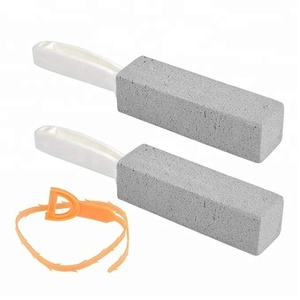 Then simply rub the pumice stone over the ring using a scrubbing motion. 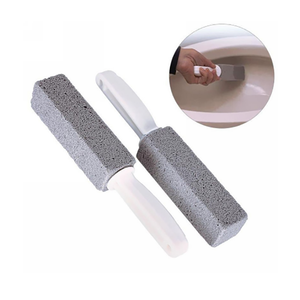 &bull; You can use the stone in combination with toilet cleaner for more stubborn stains. &bull; Be sure to use separate stones for toilet cleaning and body use.